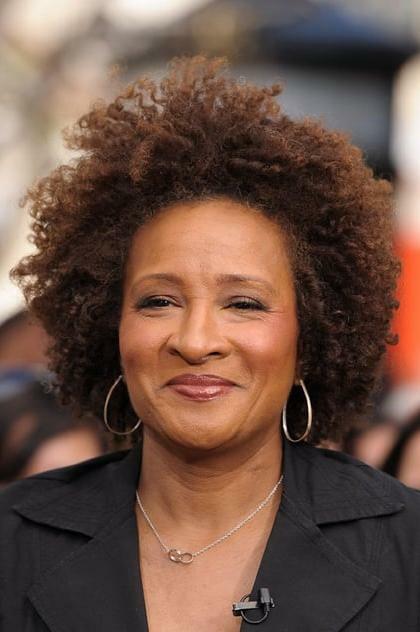 Wanda Sykes (born March 7, 1964) is an American writer, stand-up comedian and actress. She earned the 1999 Emmy Award for her writing on The Chris Rock Show. In 2004 Entertainment Weekly named her as one of the 25 funniest people in America. She is well known for her role as Barb on The New Adventures of Old Christine and for her appearances on HBO's Curb Your Enthusiasm. In November 2009 The Wanda Sykes Show, her own late-night talkshow, premiered on Fox, airing Saturday nights. Description above from the Wikipedia article Wanda Sykes, licensed under CC-BY-SA, full list of contributors on Wikipedia.